I had these postcards professionally printed and they are for sale for $1 each. On the left is the old Annandale Train Station. In the middle is Annandale Hose Company #1 and the Annandale Hotel. On the right is a home on West St. 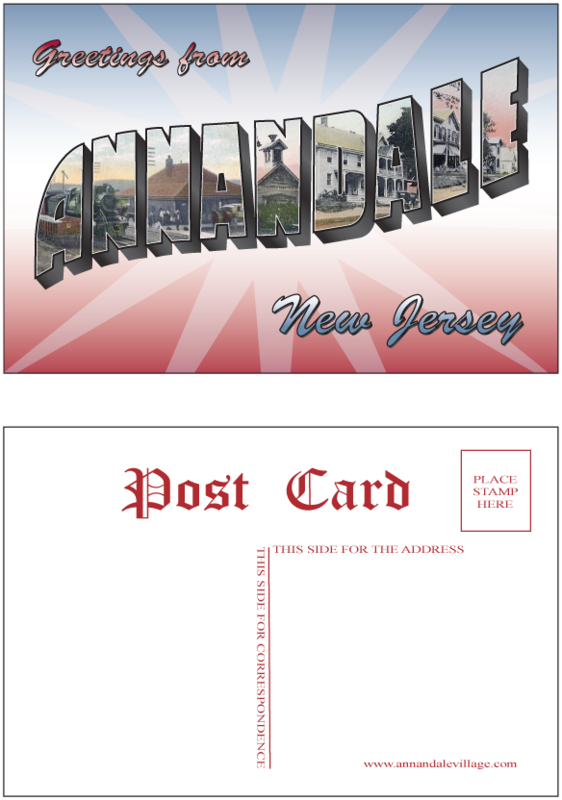 If you are interested in purchasing some, please email postcard@annandalevillage.com with the following information. Please include your name, mailing address, and quantity and I will email you with payment instructions.